Canada may not hold the title of sunniest place in the world (that honour goes to Yuma, Arizona), but it’s finally the time of year when customers look to stock up on UV protection. 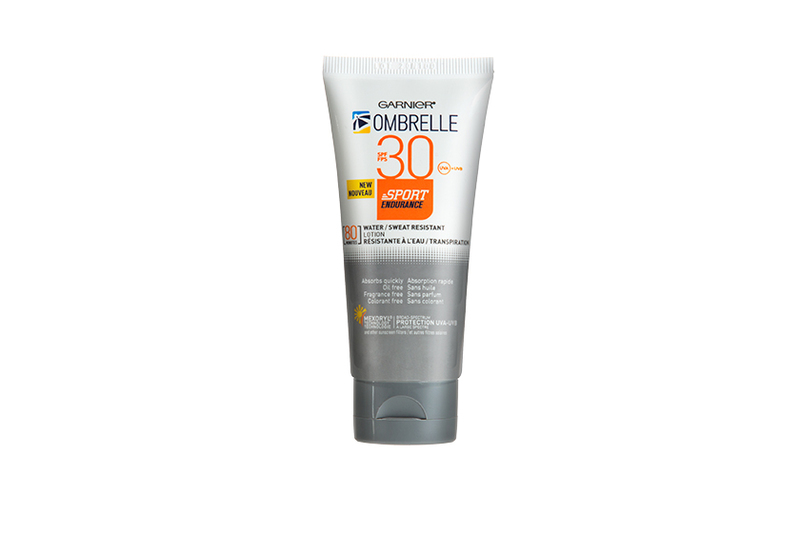 To better understand their behaviours and preferences, consumer research firm The Benchmarking Company recently surveyed 4,500 North American women on how they shop sunscreen and other SPF-containing products. A full 93 percent of respondents said they currently purchase or use skincare with SPF, underscoring robust demand for this beauty category. Nonetheless, misconceptions about sun safety continue to abound, and the abundance of product options can make finding the right one a daunting task for consumers and beauty advisors alike (see our sidebar of new suncare launches below, as well as our guide to SPF for different needs).